The Loft ~ A Wednesday Link-Up! You will find my Week 7 post and the linky tool near the bottom, but first, before we get started, may I remind you how The Loft Link-Up works? 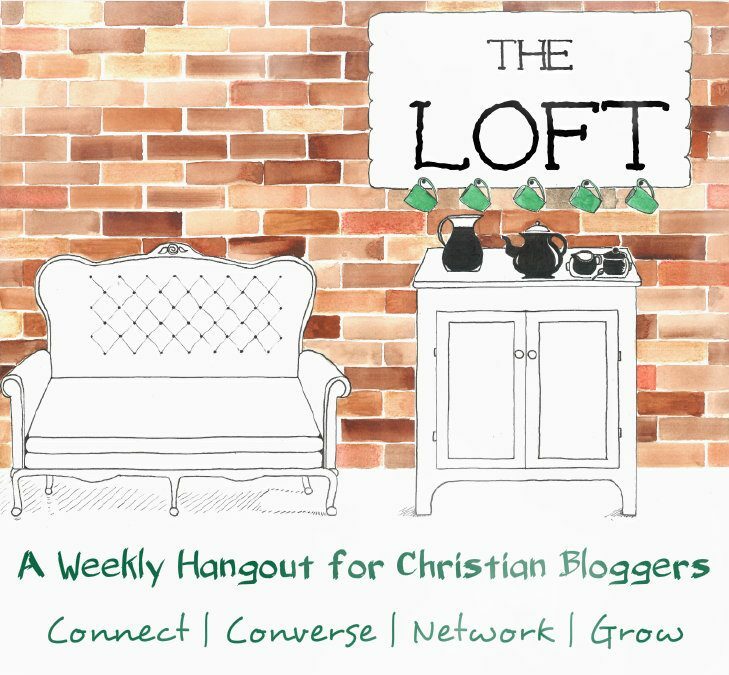 The Loft is a place for conversation, community, networking, and Christian growth. Each week we provide a topic to start the conversation. Then, Wednesday morning at 5am EST, the link goes live, and for 6 glorious days you can link up your post on that week’s topic. The linky will close at 5pm EST on Monday. Please make sure the post you link-up pertains to the chosen topic of the week. 2. Listen twice as much. If you leave one link, visit two. 3. Be a community. Include #TheLoft graphic and/or hashtag in your post and social media so we can find each other. 4. Write like Jesus would write. We are a Christian link-up. Offensive or inappropriate posts will be deleted. No questions asked. 5. Be pertinent. Our heart is to build community and intimacy, and our means to do that is to build each link-up around a single topic. Please make sure your post is on topic. Having gained much experience in the charity sector, the word ‘legacy’ is used often as a way to encourage generous giving by means of leaving a portion of money to a selected charity within a person’s will. Legacy can also mean leaving behind something of value, whether that be financial or material, but often it is neither of these things. For me, the greatest legacies that have been left are by individuals or groups that have impacted others in a positive and/or life-changing way. Some that spring to mind are: Nelson Mandela, Dianna Princess of Wales, and C. S. Lewis to name a few. As a writer, I feel that the written word can leave a lasting legacy. There are lasting legacies from authors and writers which continue to inspire generations of readers. It is my hope that I can leave a legacy, no matter how small, with the words that I write on this blog. If only one person came to know God a little more closely from the words that I share from my heart, then this is the greatest legacy I could of hoped for. 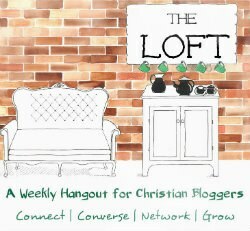 I hope you will plan to join us each week at The Loft. Now, it is time to link-up!! Click on the image below to add your link! Ruth, I think you are well on your way to leaving a wonderful legacy with your words. You have a gift for writing inspiring words, and I have truly been blessed by you. So glad you are a hostess at The Loft.